Manchester United are not expected to sign Diego Godin, who is expected to sign a new contract with Atletico Madrid. It emerged earlier today that Manchester United have approached Atletico Madrid to discuss the possibility of taking Godin to England this summer before the Premier League transfer window closes. The defender has a year left on his contract and has a €20m release clause, which would have made agreeing a deal a little less complicated for Manchester United. But according to the BBC, there is nothing to the recent links with Godin and the Uruguay international is not going to be joining Manchester United on deadline day. Manchester United did enquire about signing the defender earlier this week but it seems negotiations never took off and the centre-back will continue at the Wanda Metropolitano. Godin is also expected to sign a new contract with Atletico Madrid to further reiterate his commitment towards the Spanish giants. 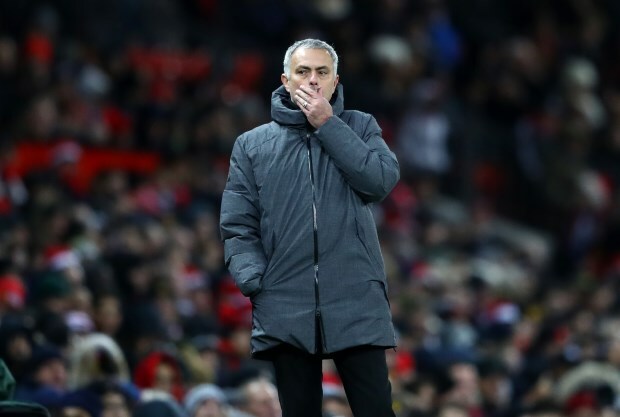 Jose Mourinho has indicated that he is not expecting to sign a new player on deadline day despite Manchester United believed to be working to sign a centre-back.